Need some last minute Christmas ideas? I put together a list of some of my favorite things that I either have and love OR would love to have. Happy shopping! 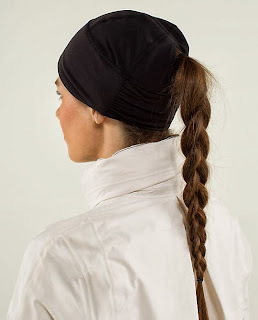 I love this hat from Lululemon specifically because of the opening in the back for a ponytail! Cute AND functional right? I also love this WristSTASH for when you're hiking or running or skiing and don't have pockets to stash your cash/keys/ID. 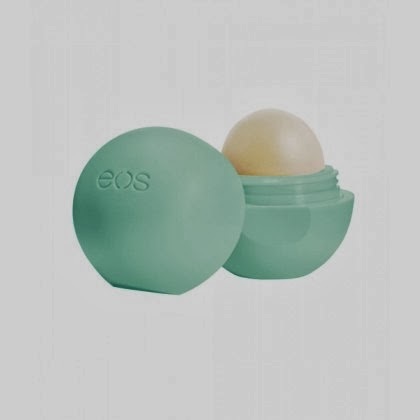 EOS Lip Balm is awesome. I love the shape of it because it's easier to find in my purse than a tube! I saw a 5-pk at Costco for a phenomenal price ($11). Where I live you can't have too much lip balm. I have it stashed everywhere! Like lip balm, we go through lotion like c-r-a-z-y around here. I really like this True Blue super rich hand cream for daily use. 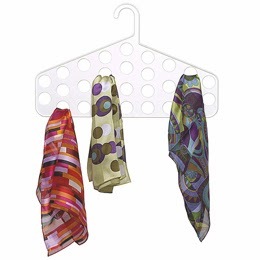 This scarf hanger/organizer from The Container Store is brilliant! It holds 28 scarves and is only $6! A fabric shaver is a great little gadget for de-pilling and de-fuzzing sweaters and other knits. You can spend a lot or a little but I found a cheap one at Bed, Bath, and Beyond a few years ago that works great. SmartWool socks are seriously the best socks in the world. Pricey? Yes, but so worth it. My feet are rarely cold when I wear them and they hold up very well over time. I consider each pair an investment. I've tried similar brands (KBell and REI) but I always go back to SmartWool. 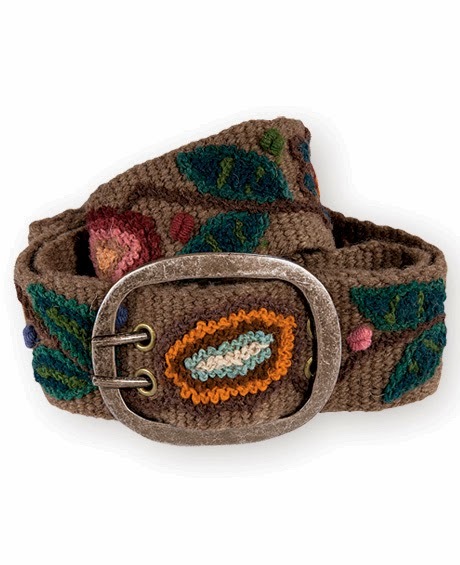 I think these felted wool belts are so cute! I saw one on sale in Telluride this summer…and now I wish I had bought it. 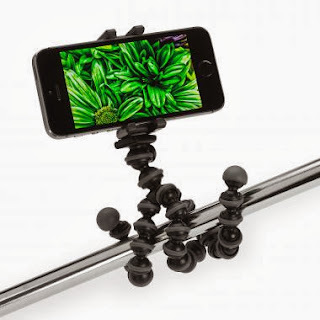 This tripod for the iPhone (compatible with other smartphones too) is pretty clever. My phone is pretty much the only camera I use these days and there have been times a tripod would have come in handy! However, it's a bit of a "if you give a mouse a cookie" thing, because if you use a tripod for your iPhone you'd probably need this wireless shutter remote. 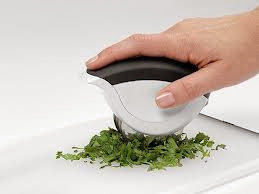 This OXO herb mincer is a handy little gadget for cutting cilantro, basil, any other herb you can think of. 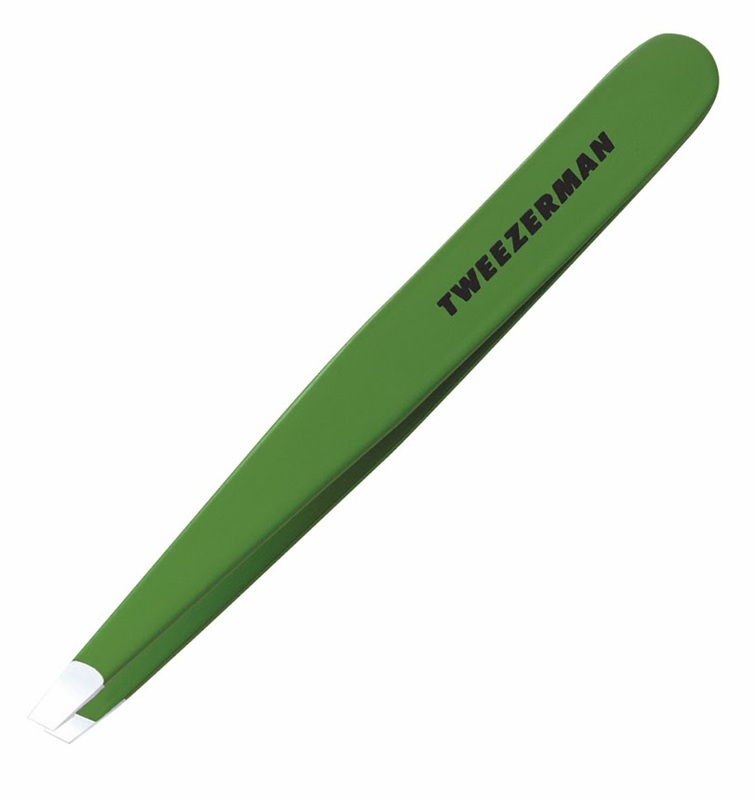 These Zipzicle bags are fun for making your own popsicles! 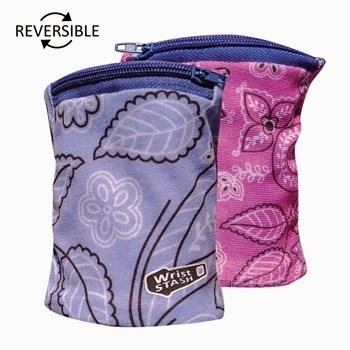 A set of these would be a cute stocking stuffer for your kids. They would also be fun in a "welcome to summer" basket or something. I tend to be picky about mugs but these monogrammed mugs from Anthropologie are wonderful. My boss has a set and I love drinking tea from them at her house! 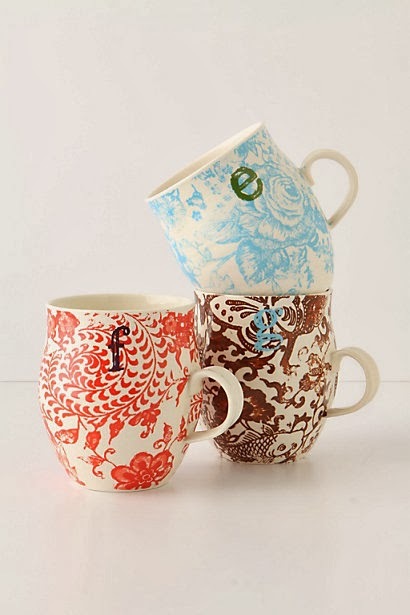 They're just cheery and feminine and a perfect volume for a cup of hot tea or coffee. My friend, Joanne, used to have one of these happy little pie birds. You put it in the center of the pie and the steam vents through the beak. I think it is adorable and I'm quite certain if I had one it would inspire me to bake pies all the time. I gave John a set of wine punts for Christmas last year and he LOVES them. A punt is the indentation at the bottom of a wine bottle and a wine punt is a bottle cut in half and used as a drinking glass. They're fun and different and come in different colors and sizes. 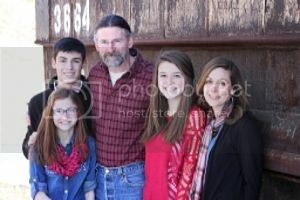 We use our set all the time! Don't let the wine part throw you. Sure, you could drink wine from them but we use ours for all sorts of beverages. 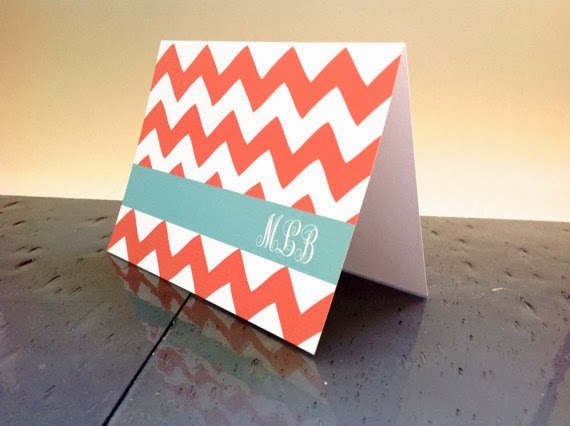 I'm a Colorado girl now, but my roots are deeply southern and every good Southern girl needs a set of monogrammed stationery. Etsy is a great place to find all sorts of customizable options. I happen to like this set. And to go with your monogrammed stationery, how about a self-inking customized return address stamp? I see so many cute ones on the cards that arrive in our mailbox this time of year. Again, Etsy is a great place to find one! I'm a big fan of flameless candle sets. They're battery operated candles that look (and sometimes smell) real and come in all shapes, sizes, and colors! Some sets even come with a remote control and/or timer setting. They're really wonderful! 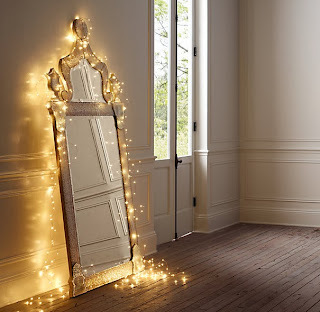 I am pretty much in love with these Starry String Lights from Restoration hardware. They're LED lights strung on bendable copper wire. They are battery operated and can be woven in a garland, around a mirror, in a wreath, even along the top of your countertops. So many ideas! SOOOOOOOOOO much good stuff in this post!!! I'll take one of each! Such a fun post, friend!